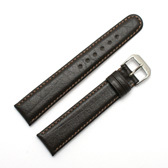 Finest Quality, hand made in Germany using a 172 step production process and with a keen attention to detail, this padded dark brown watch strap has a integrated metal clip at the watch end allows for quick changes and for it to be used with watches that have fixed pins (also known as rigid bars or fixed lugs). It is made from soft saddle leather with matching stitching. 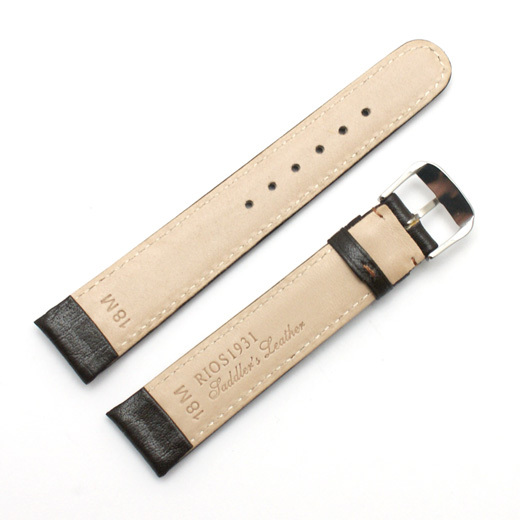 This strap will fit any watch were the distance between the lugs is 10mm, 12mm, 14mm, 16mm, 18mm or 20mm (depending on the size you buy). Like all of our products, it is brand new and in stock in the UK, ready for our super fast shipping. Not exactly what you are looking for? 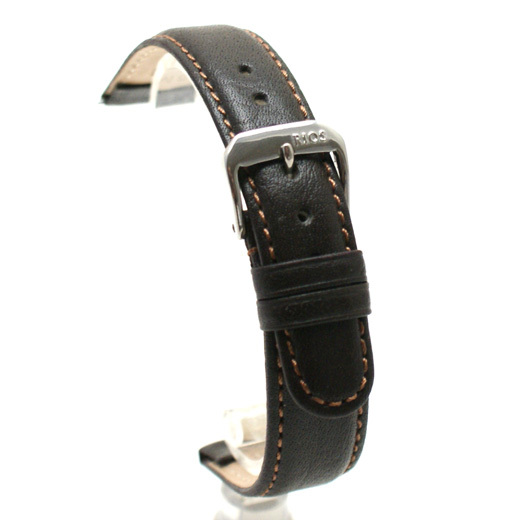 We have a wide range, see the men's watch strap gallery for our other options.